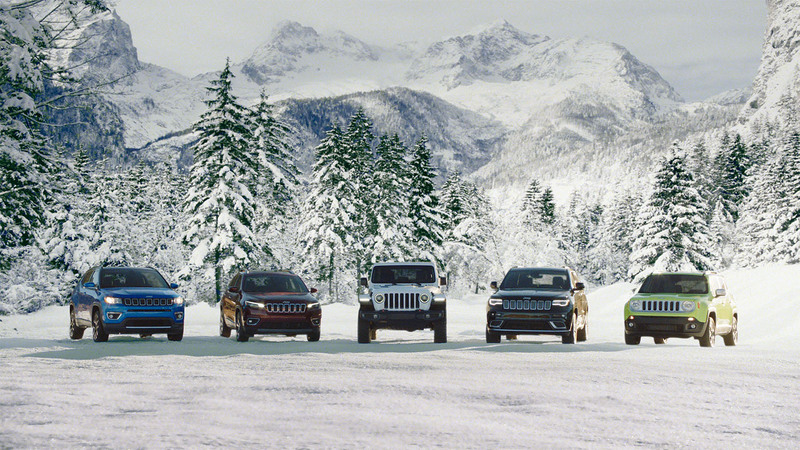 Make the most of the Pacific Northwest winter when you customize your Jeep SUV with winter accessories from the parts store at Roberson Motors. Our Salem, OR based dealership is proud to carry certified Mopar accessories to help you personalize your Jeep and do so with confidence that you're buying the highest quality accessories on the market. Whether you want to drive over to Mt. Hood Meadows for some prime winter skiing or you are heading to Waldo Lake for some quality snow shoeing, we have the accessories to optimize your vehicle for almost any winter activity that you're in interested in. Order Jeep Accessories at your Salem, OR Dealership. 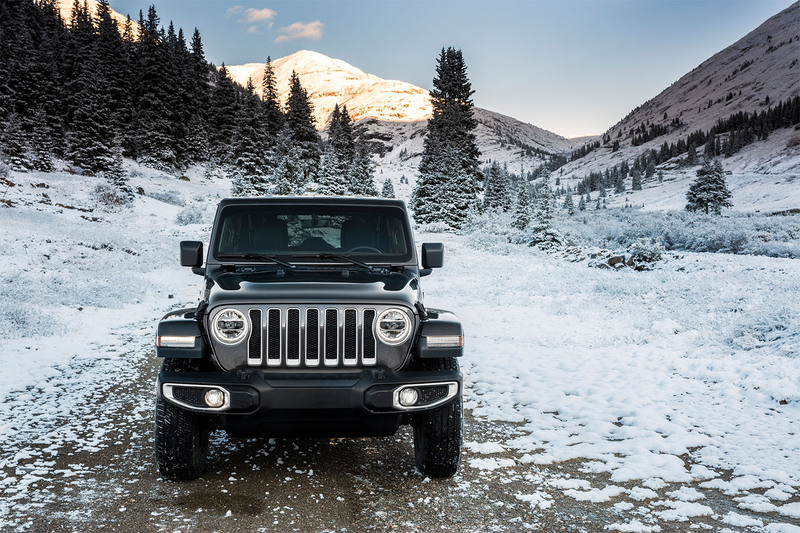 The diverse offering of Jeep winter accessories available at Roberson Motors will allow you to outfit any Jeep SUV to your desire. If you're a consistent skier, consider finding some crossbars and ski carries for the roof of your car; you'd be amazed at the space they can save! Or, if snow shoeing is more your preference be sure to check out our all-weather floor mats. They will allow for your SUV to dry more quickly and are much easier to clean than traditional cloth mats. Regardless of your winter ambitions, a set of tire chains will ensure that you're as safe as possible even in the most treacherous of conditions. If you have any questions as to which accessories will best fit your Jeep, please reach out. At the parts department at Roberson Motors we couple our robust and high-quality selection of Jeep accessories with exceptional customer service. Whether you know which accessory you want or you need a little help to fine-tune your accessory selection, our auto parts professionals are standing by and ready to help. Give us a call today!